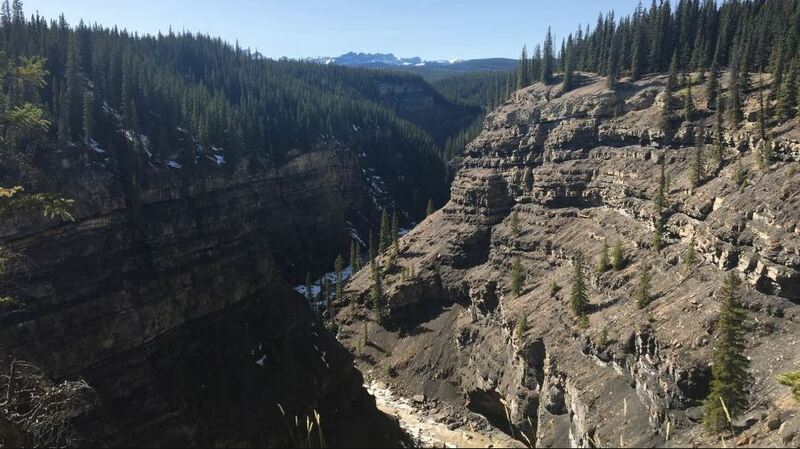 The Bighorn Country Tourism Proposal announced last week is not favoured by Brazeau County and Reeve Bart Guyon feels the proposal will affect both businesses and residents. The proposal stretches from Drayton Valley all the way to Banff National Park and will have serious effects on the agricultural, oil, gravel extraction and gas sectors, which are all crucial to the existence of Brazeau County. What also caused the Brazeau County concerns is the lack of details regarding the economic opportunities offered by the Bighorn Country, currently, none of the details has been released by the provincial government. The proposal by the Alberta government includes a plan to boost economic development and conserve natural landscapes, while it also includes an investment of $40 million across the next five years. The funds will be used towards the establishment of the Bighorn Wild land Provincial Park, added in addition to new provincial parks including the Ya-Ha-Tinda Provincial Park, North Saskatchewan River Provincial Park and the David Thompson Provincial Park. The three recreational areas, including Hummingbird, Snow Creek and Bighorn Dam would be able to accommodate commercial development demands in future as well as designated off-highway trails for snowmobiles and ATV’s. All interested parties were invited to provide their input to ensure the proposed development offers the correct balance in environmental, indigenous, economic and social goals and values. An online survey is available and can be used to present any suggestions until the 31st of January 2019. The Minister of Parks and Environment, Shannon Phillips, feels that the mix of recreation areas, parks and public land-use zones could be the biggest tourism development of all times in the area. It is based on how much the area value time spend outdoors and nature and the proposal will not only enhance the mountain recreation but also create new jobs and preserve the wilds for many generations to come. The Bighorn area extends from the Dayton Valley to Banff National Park and includes most of Brazeau County and Clear water County. The expanded parks and new parks added to the protected areas would add nearly 400,000 hectares of land and the protected area of Alberta will increase to 15.2% from its current 14.6%. On the 29th of November 2018, Brazeau County released a statement to announce that the Brazeau County Council opposes the Alberta Government’s Bighorn Country Tourism Proposal. The main reason is that the county simply cannot afford any reduction in its industries and that the project would have a major impact on the local economy. The Brazeau County Council also encourages all its residents to participate in the online survey, which will be available until the 31st of January 2019, while the lack of information from the government is another concern.